Qatar's entrepreneurs came out in force for the Qatar Business Incubation Center's first networking event, QBIC Open Day. More than 400 visiting entrepreneurs joined the Qatar Business Incubation Center (QBIC) for an evening of networking, presentations, panel discussions and new product displays. QBIC believes networking is critical to the success of any entrepreneur, and the organization aims to facilitate that by providing one of the largest mixed-use business incubators in the MENA region. Open Day visitors made their way along 10 stations, which were arranged in the order of a startup lifespan. 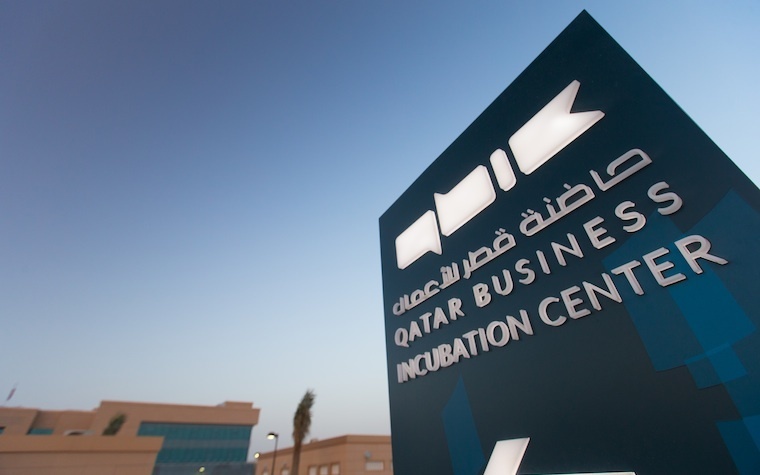 QBIC’s incubated companies provided a range of helpful services for visitors thinking about setting up their own businesses. Keynote speeches from Qatar Development Bank CEO/QBIC Chairman Abdulaziz Bin Nasser Al Khalifa and QBIC CEO Aysha Al Mudahka gave visitors an introduction to QBIC business incubation opportunities and announced a series of new initiatives. Among those new initiatives were the opening of “QBIC Downtown,” which will provide space for education, fashion, marketing and design startups in Doha’s West Bay area. "This inaugural Open Day has been a big success,” Al Khalifa said. “We are working hard to unify our efforts in order to support entrepreneurs and SMEs. A short walk around the incubated companies at QBIC shows very clearly the success achieved by those companies, as the range of startup businesses is very impressive."